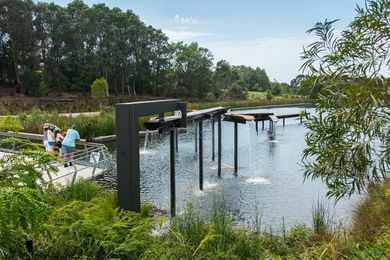 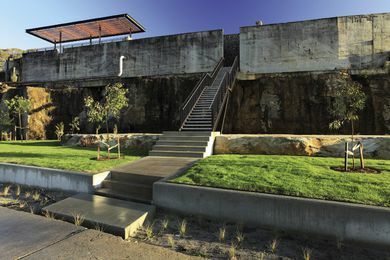 The Government Architect NSW (GANSW) and the Heritage Council of NSW have collaborated on a design guide for heritage projects. 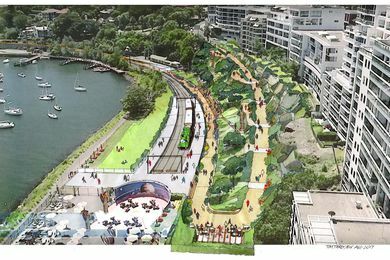 Residents of the Sydney suburb of Lavender Bay are pushing for a linear park to be developed along side a historic rail line. 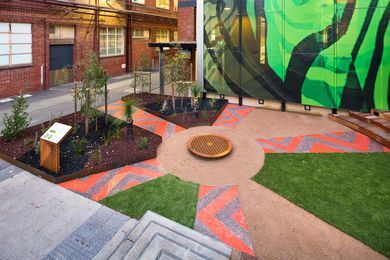 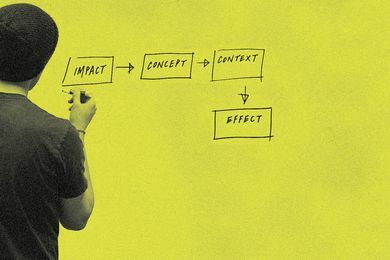 The National Gallery of Victoria has announced the teams shortlisted for the inaugural $30,000 Victorian Design Challenge. 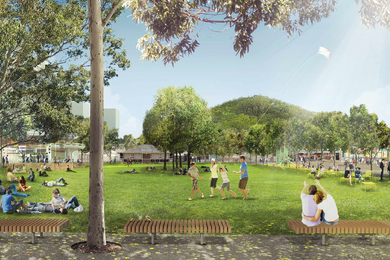 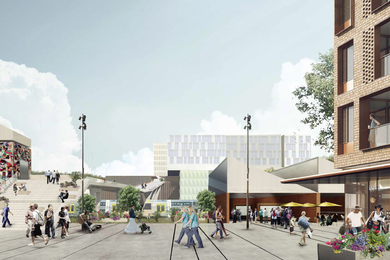 The Government Architect NSW, in partnership with CHROFI, Tyrrellstudio and HillDPA, have drafted plans for the revitalization of the centre of Gosford. 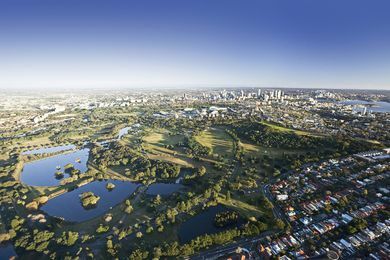 The NSW government has announced plans to plant five million new trees across Sydney by 2030. 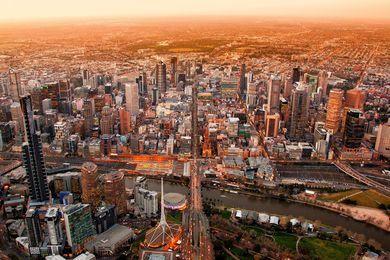 Melbourne council is examining Barcelona’s “superblocks” and Oslo’s car-free CBD in an effort to address the “disproportionate” amount of space devoted to private cars. 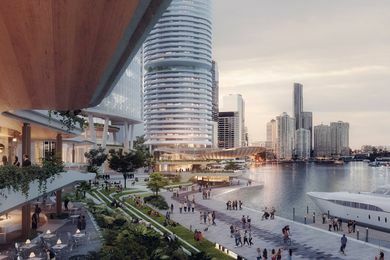 The Queensland government has given the green light to developer Dexus to progress to the next stage with their proposal to transform Brisbane’s Eagle Street Pier.